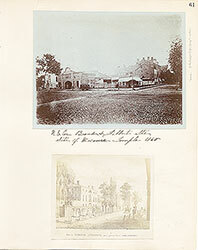 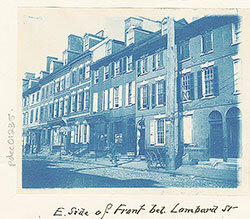 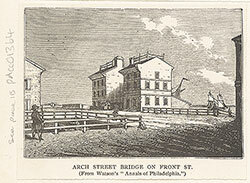 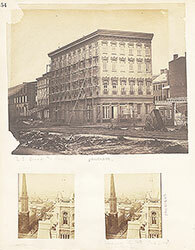 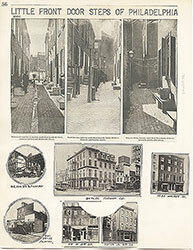 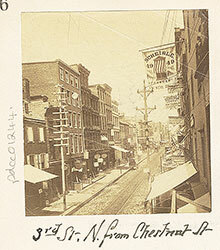 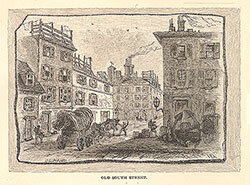 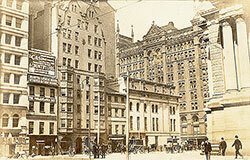 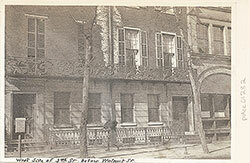 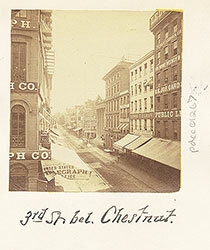 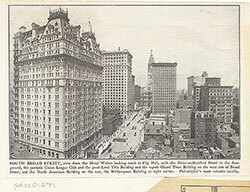 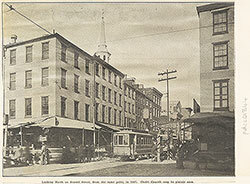 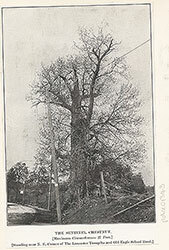 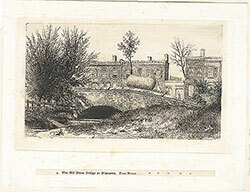 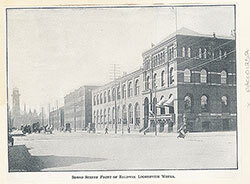 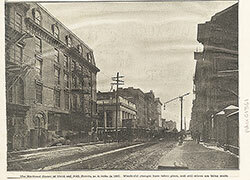 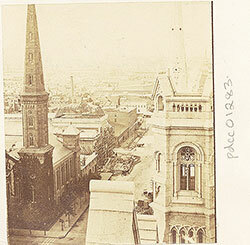 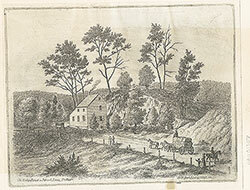 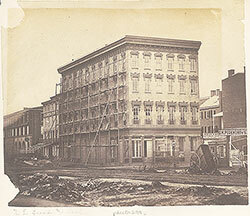 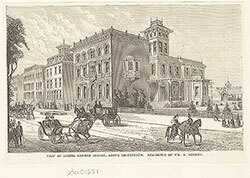 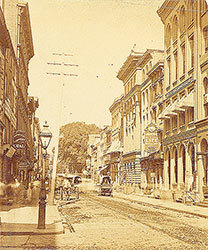 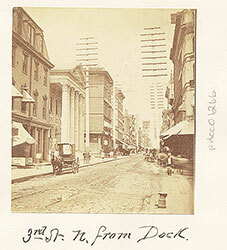 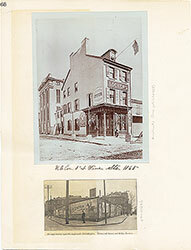 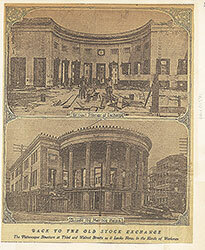 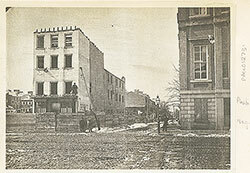 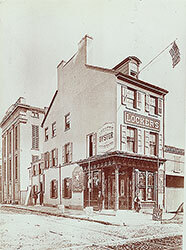 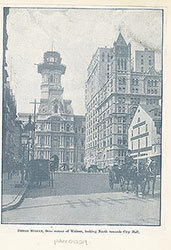 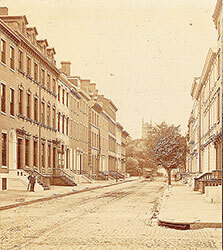 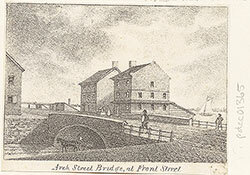 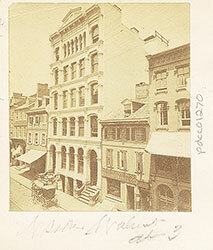 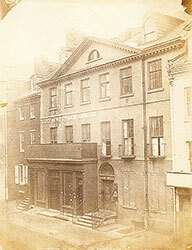 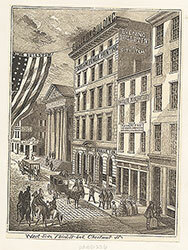 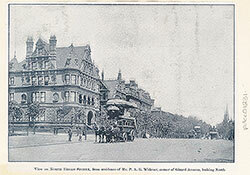 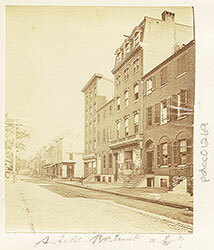 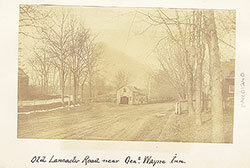 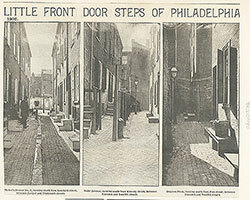 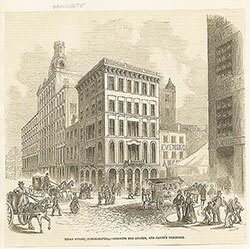 The Drive on North Broad Street - Residence of Hamilton Disston, Esq. 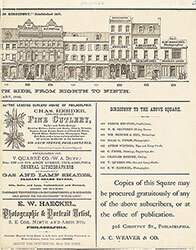 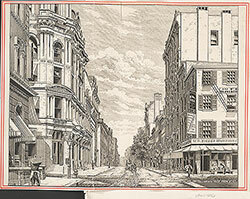 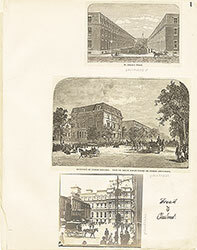 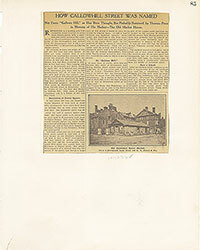 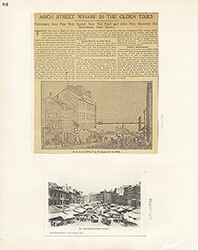 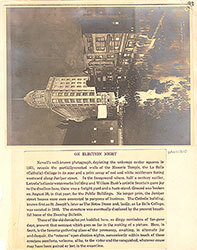 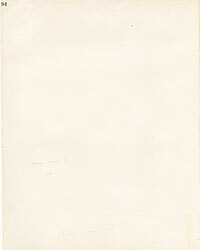 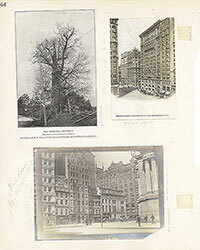 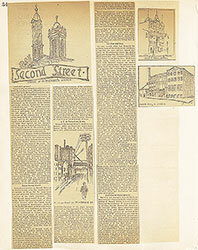 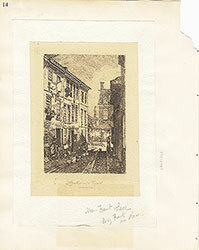 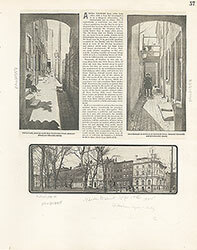 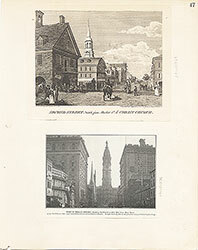 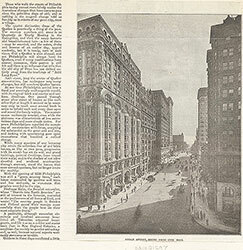 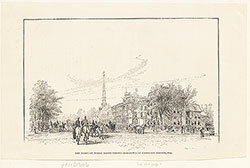 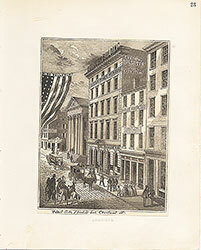 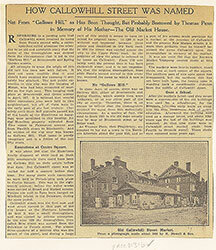 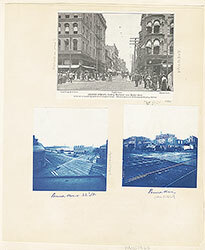 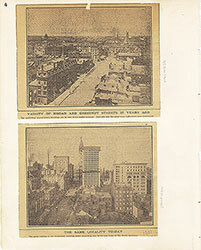 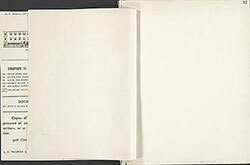 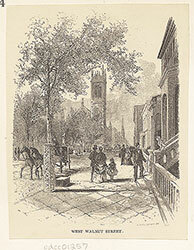 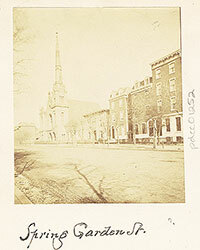 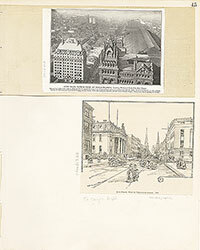 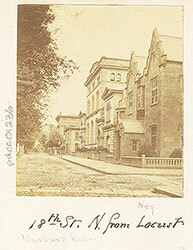 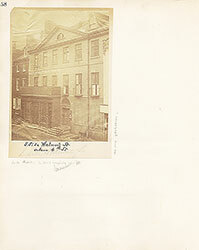 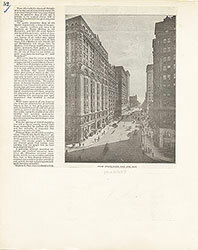 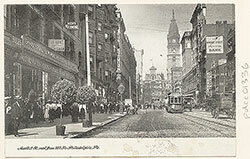 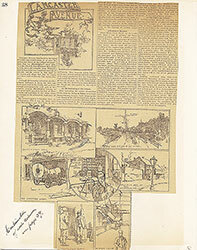 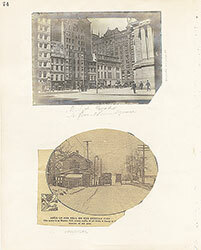 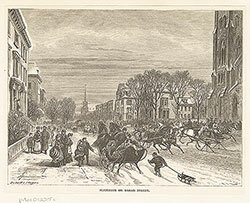 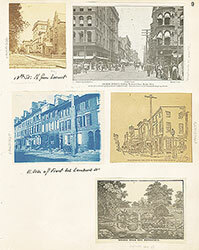 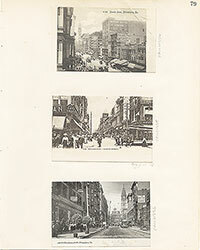 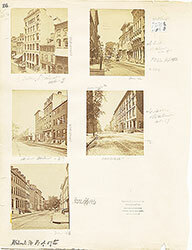 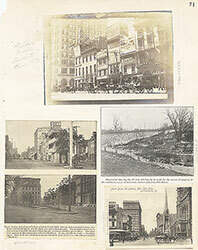 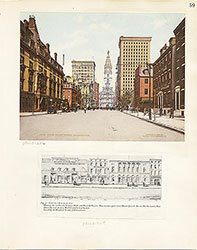 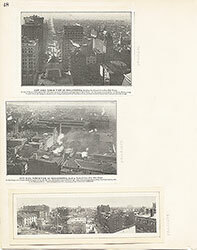 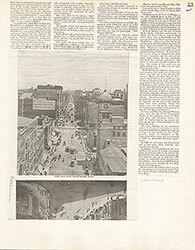 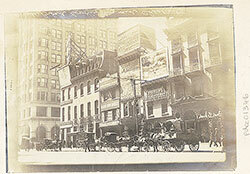 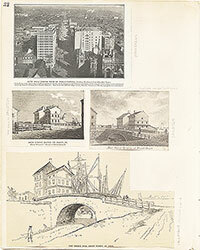 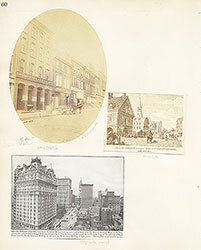 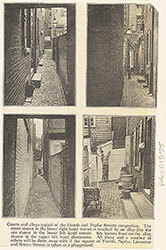 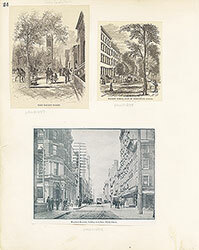 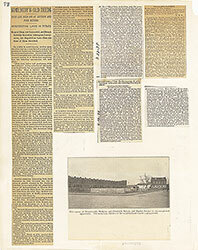 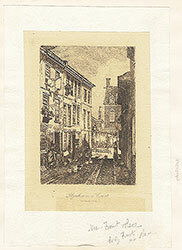 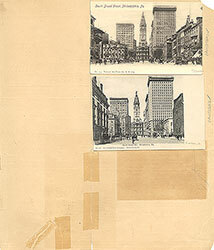 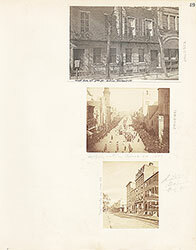 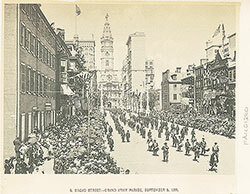 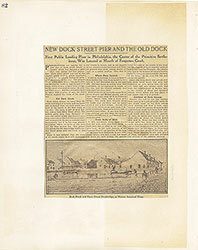 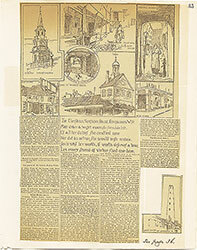 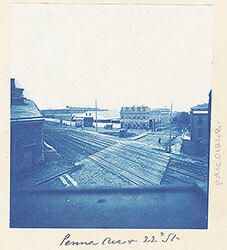 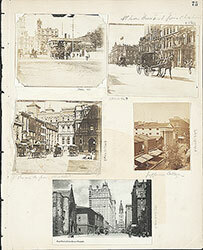 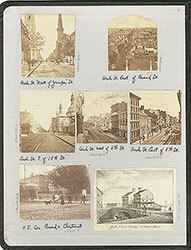 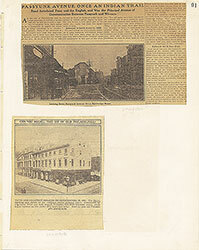 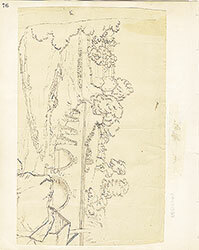 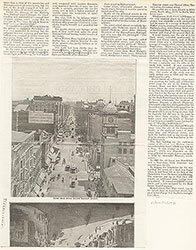 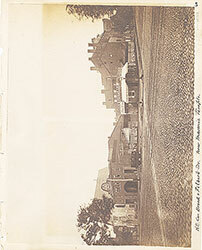 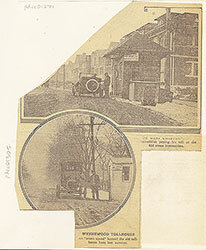 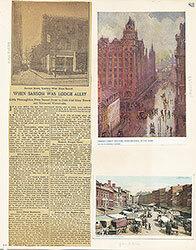 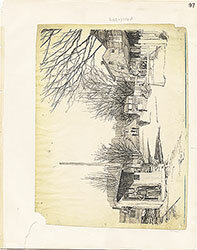 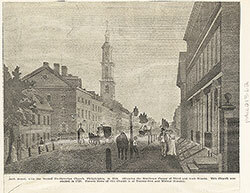 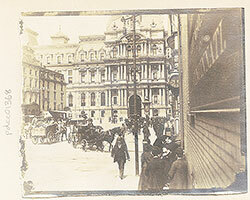 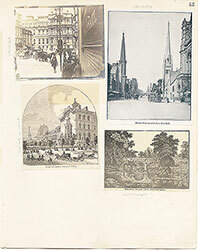 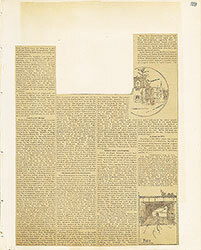 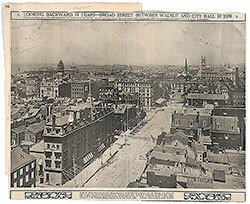 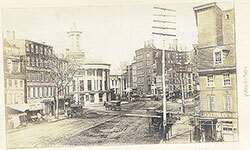 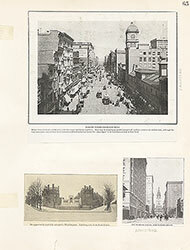 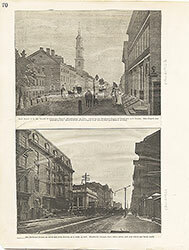 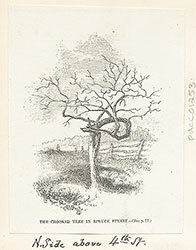 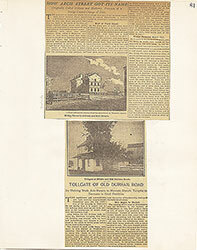 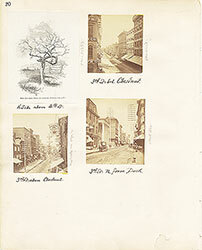 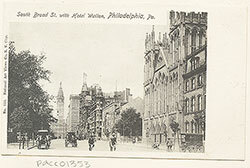 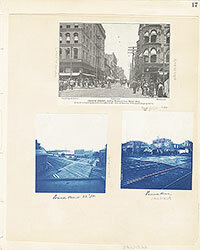 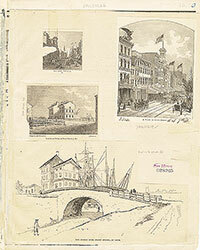 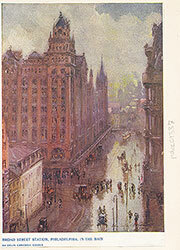 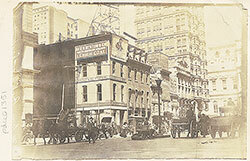 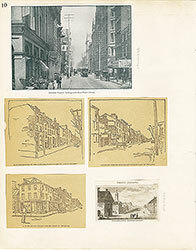 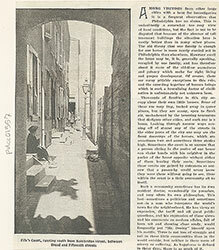 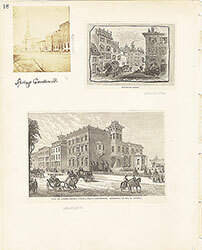 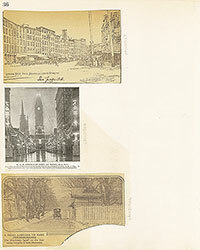 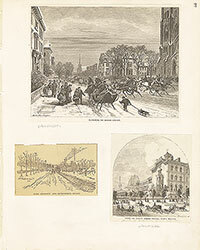 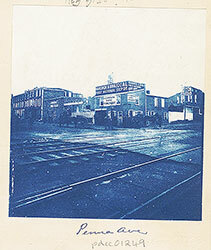 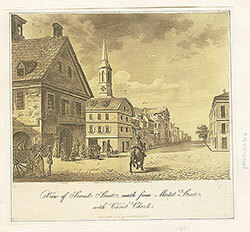 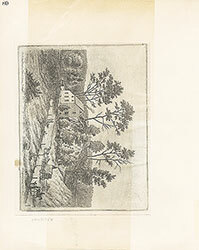 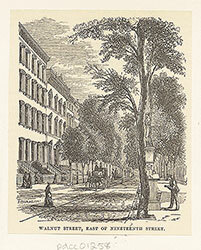 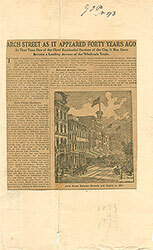 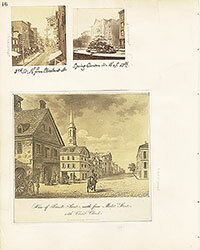 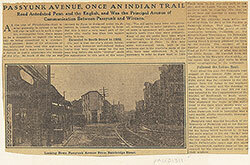 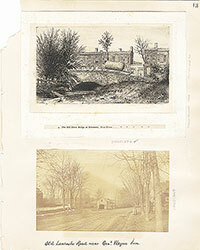 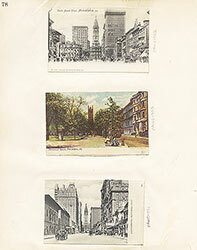 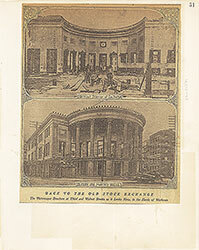 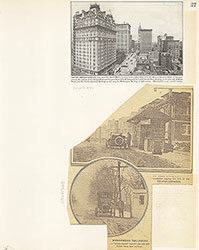 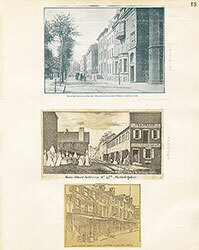 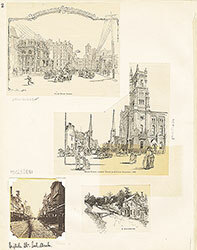 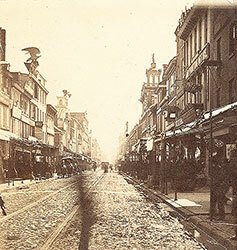 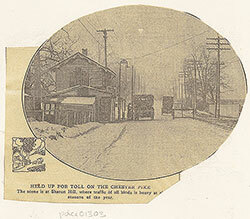 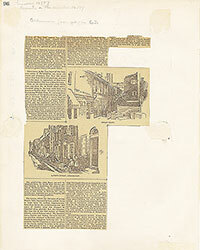 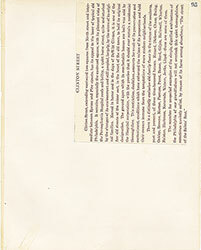 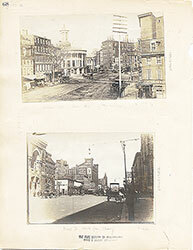 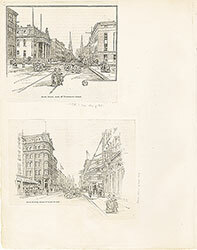 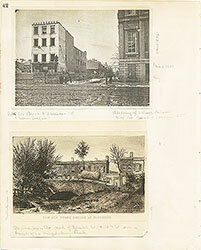 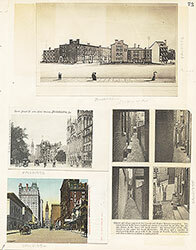 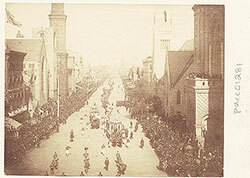 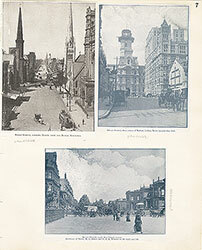 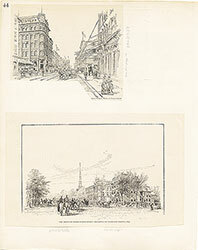 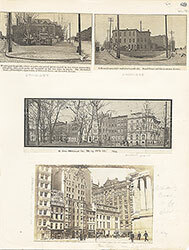 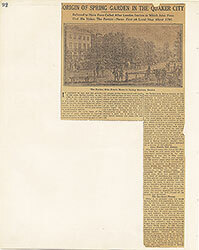 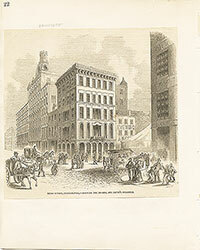 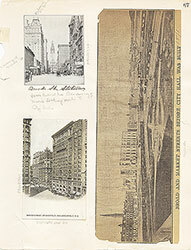 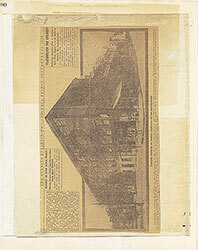 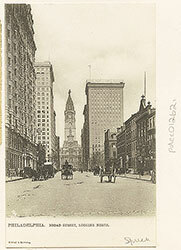 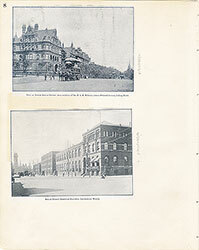 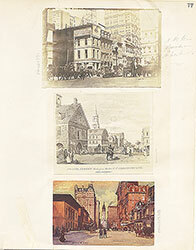 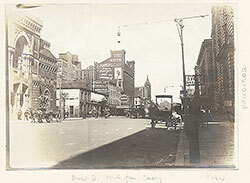 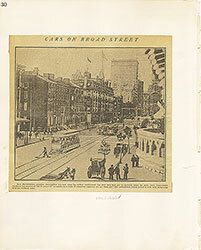 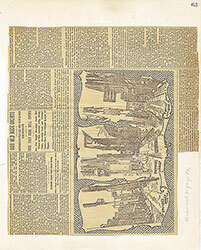 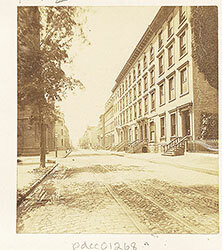 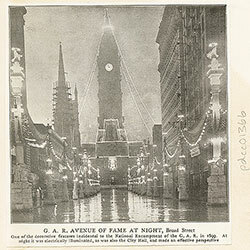 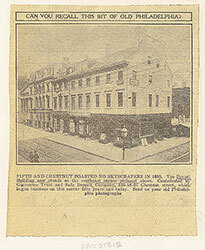 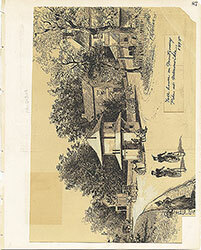 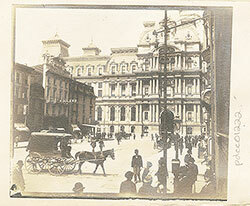 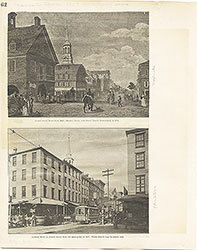 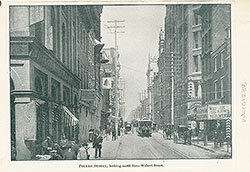 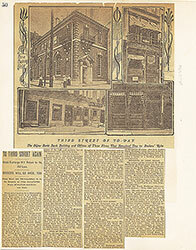 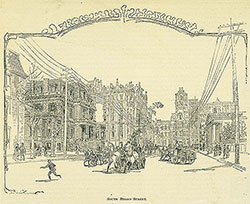 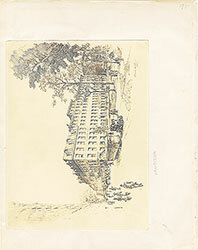 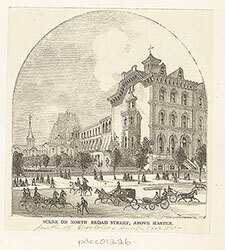 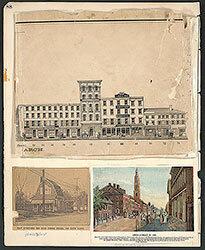 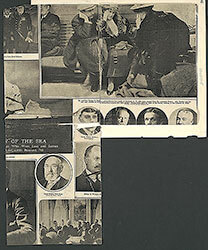 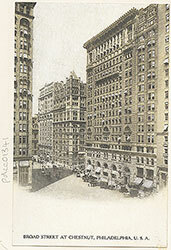 Title: The Drive on North Broad Street - Residence of Hamilton Disston, Esq. 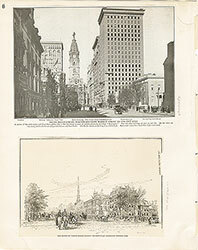 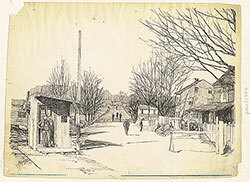 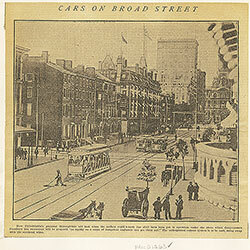 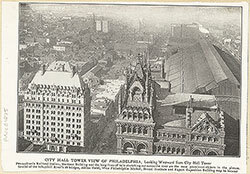 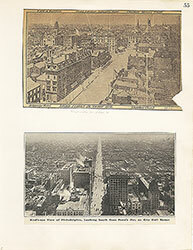 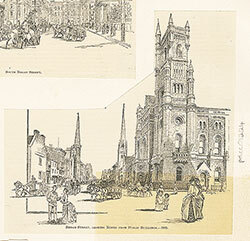 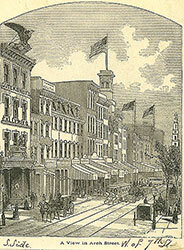 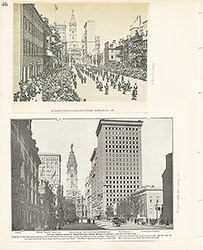 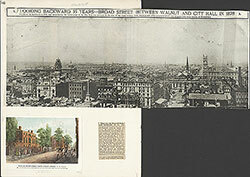 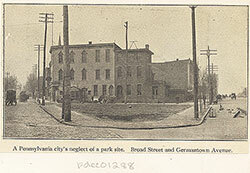 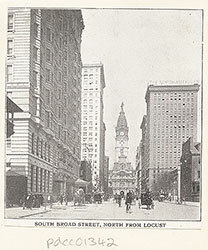 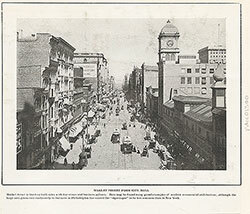 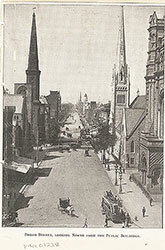 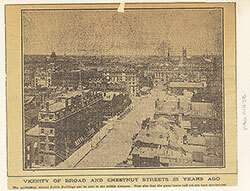 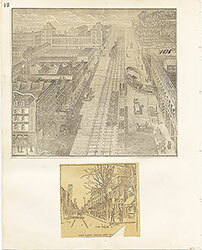 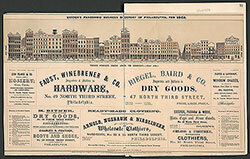 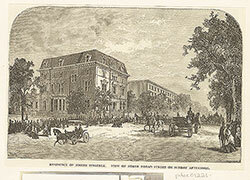 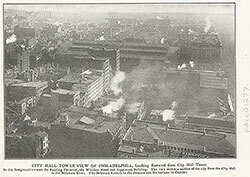 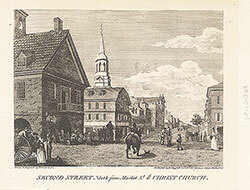 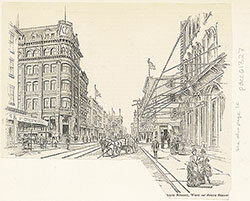 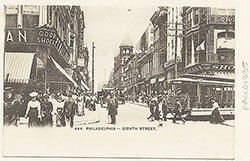 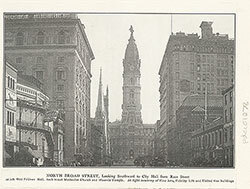 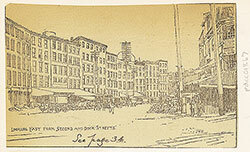 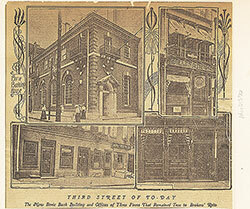 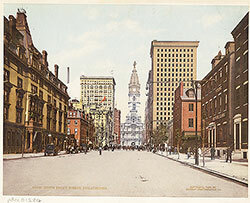 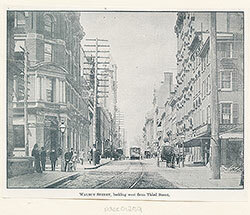 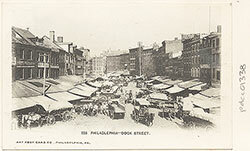 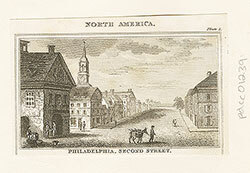 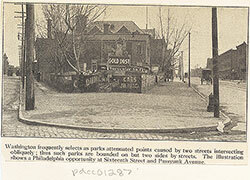 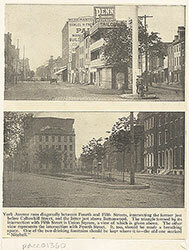 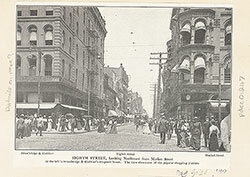 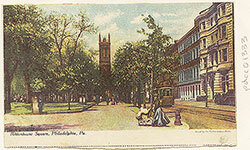 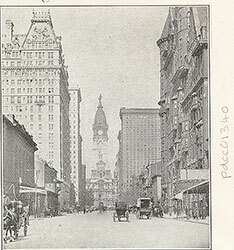 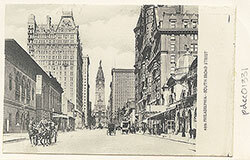 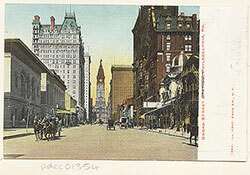 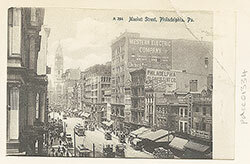 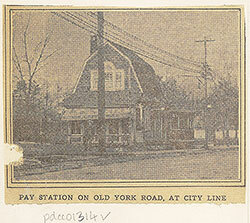 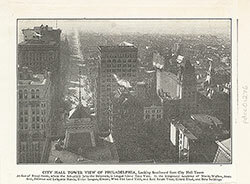 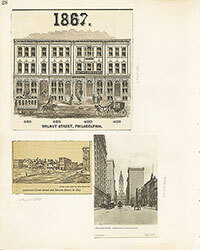 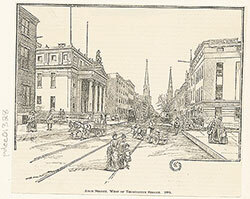 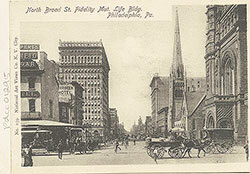 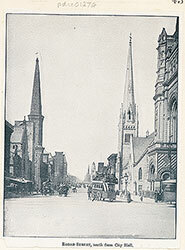 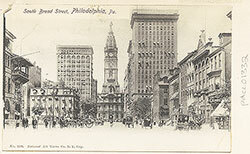 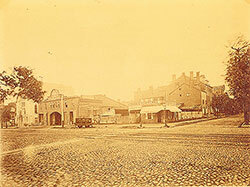 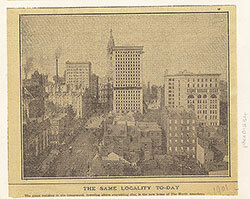 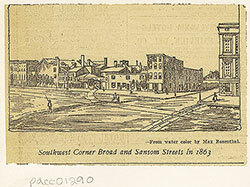 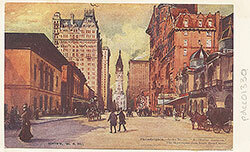 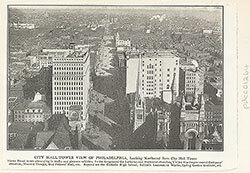 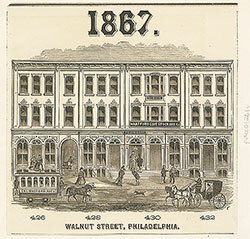 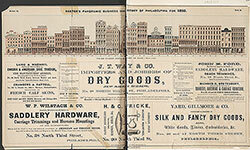 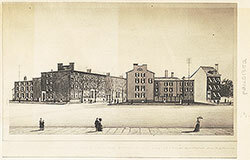 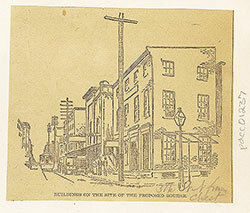 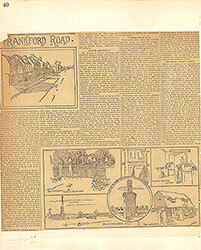 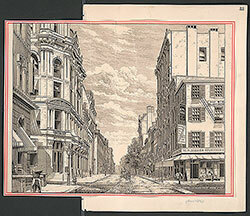 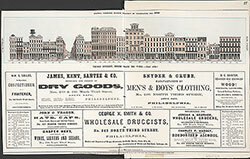 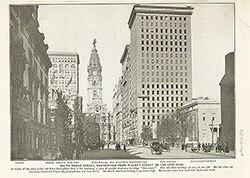 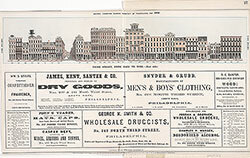 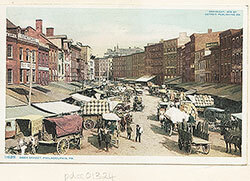 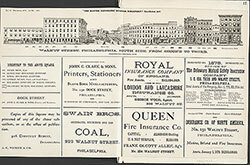 Depicts the wide boulevard of North Broad Street at the intersection of Jefferson. 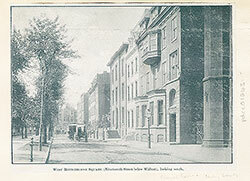 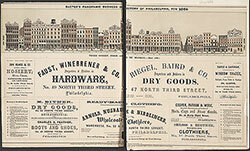 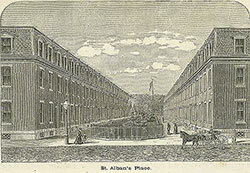 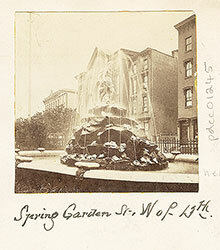 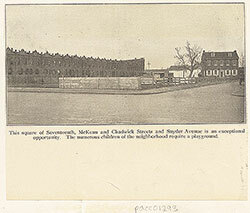 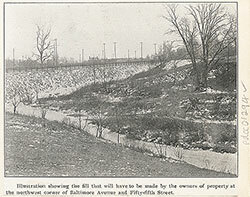 Many wealthy citizens chose to build grand houses in this neighborhood during the latter half of the 19th century. 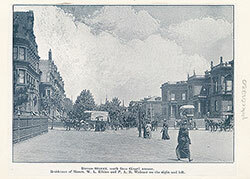 The magnificent architecture and large gardens attracted many sightseers on Sunday promenades and drives.